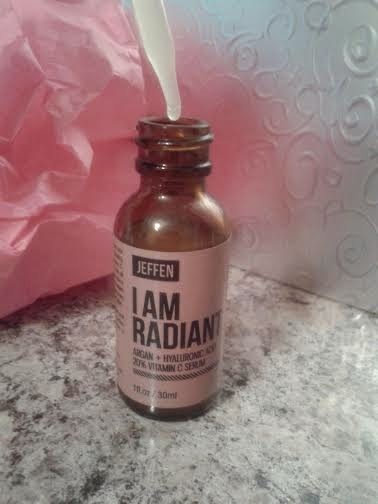 So as many of you know I love a lot of facial stuff, and one of them is Vitamin C serums. They all have different kind of oils for different types of skins and for different stuff related to your face. Ok and if you don’t know what I am talking about well let me explain. Different stuff related to your face are such things like wrinkles, dark circles under the eyes, dark spots, crows feet and ext. I am very pleased and extactic with this serum because not only is this serum for women but also for men as well. *searched: it is minty fresh to keep your skin contracted for a tone look. Now the consistency of this serum is a tad watery, just a tad. The serum is light weight and it is not greasy. I used it in the mornings after I do my face wash routine. I loved that I only had to put a few drops on my fingers, then I message a little bit on my fingers and message the serum on my face. A Little goes a long way with this serum which I like it saves me money. It spreads nice and evenly. I notice just a tad of shininess on the for head but I just dab my fingers and it went away, in my experience it could of been the toner. I love the way my face looks radiant and I do not look like I just woke up and I don’t even need to use moisturizer if I don’t want to. 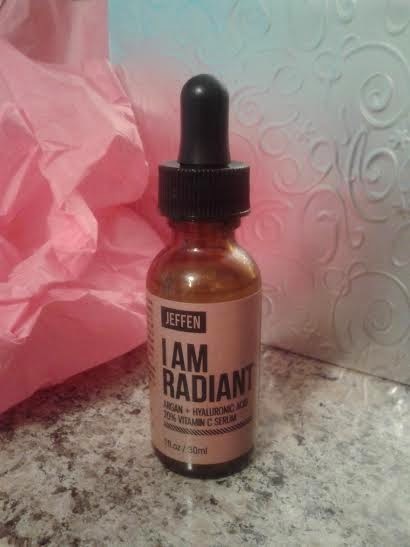 Also love that its a 3x toning serum and that it’s natural and organic. * I received this product in exchange for my honest and unbiased review, Regardless I only recommend products or services that I use personally, All opinions are 100% my own.